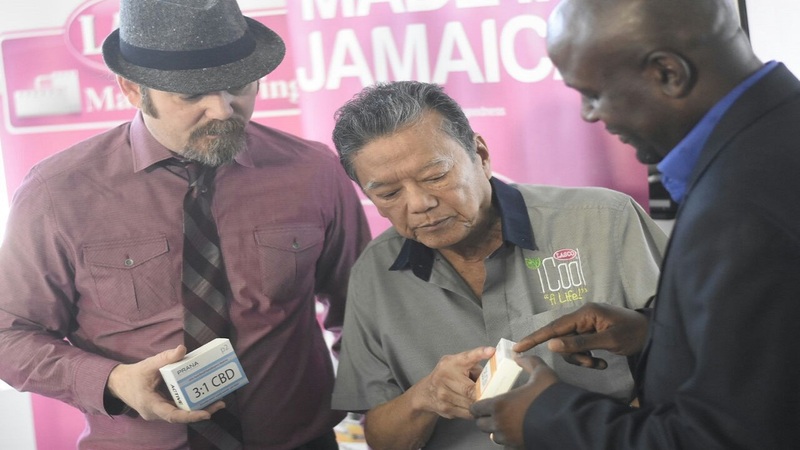 Lascelles Chin-owned Lasco Manufacturing will expand its reach within the next few months, after entering into a partnership with US-based United Cannabis (UCANN) and Jamaica-based Cannabinoid Research and Development Company Limited (CRD) to make cannabis-based products at its Whitemarl, St Catherine factory. The partnership will see Lasco Manufacturing producing CBD water and other Bio Nutrient Medicinals in the form of capsules, sublinguals, roll-ons and balms for the English-speaking Caribbean and Central America, excluding Mexico. 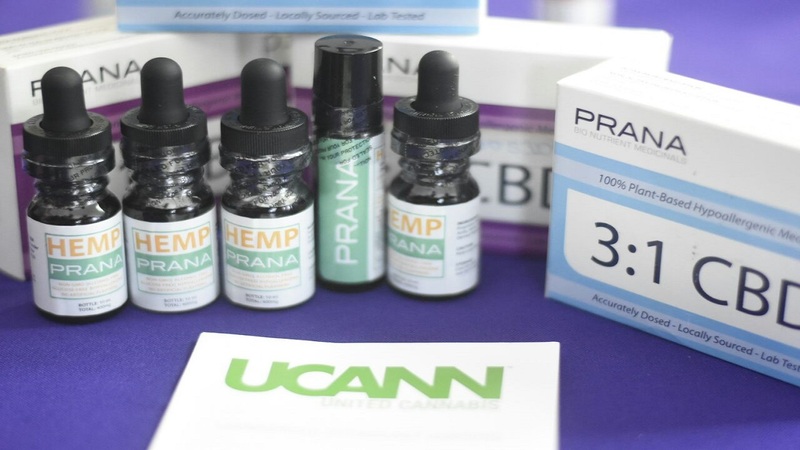 While Lasco will be the manufacturer in the partnership, UCANN is the holders of the patent and Cannabinoid Research and Development will be planting the cannabis that will be used in the making of the products. The partnership was announced on Wednesday morning at Lasco's Whitemarl offices with representatives of all three companies in attendance. According to Chin, in an interview with Loop News reporter Job Nelson, it will be a major deal for Jamaica, with all the aspect of the production being done on the island. Chin said, "we are going to be involved from the planting to the manufacturing of cannabis products. That is, medicinal products that have nothing to do with smoking. We are not in the enjoyment part of it. 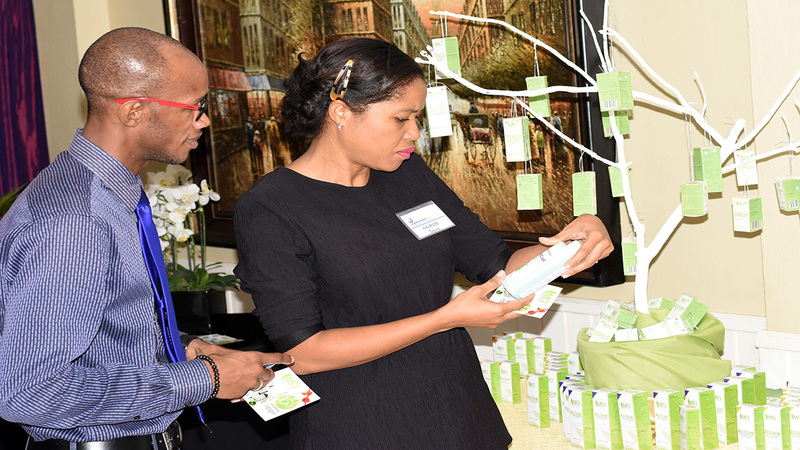 "We are involved because cannabis really works and it can be a big game changer for the agricultural sector in Jamaica," Chin said. He said that Lasco will be working with other Jamaican companies that will be using cannabis for their products. He said this is because the market is that huge that it will be hard for this deal alone to satisfy it. 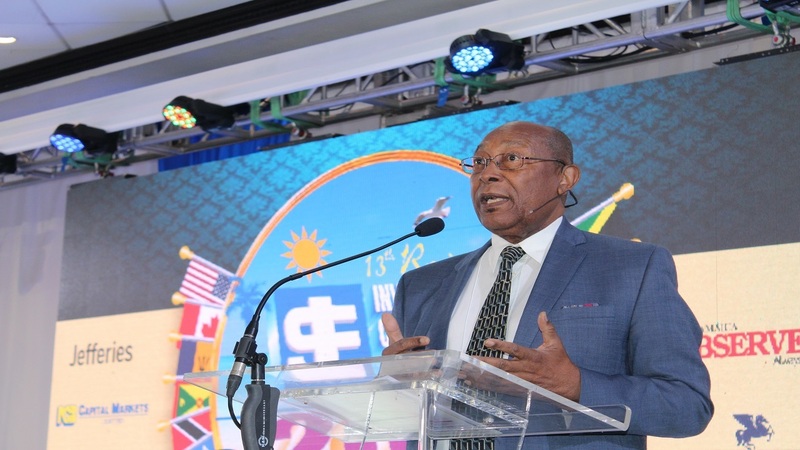 According to Chief Executive Officer of UCANN, Earnie Blackmon, company representatives have been visiting Jamaica for some four years, working with the Jamaican government to navigate regulations and find a partner. Blackmon said Lasco Manufacturing turned out to be the perfect fit. He said, "we got hooked up with Lascelles Chin and once we toured this factory and saw what he has going on and the infrastructure... we knew that he was the right kind of partner. "So with a company like ours, looking to make our patent medication and ship them all over the world, we need a manufacturer like Lasco, that can navigate those hurdles of import and export, and also manufacture the kind of quantities to supply the different countries," Blackmon said. Chief Executive Officer of Cannabinoid Research and Development Company, Kenyama Brown said that although the company has not gotten all the paperwork out the way as yet, with the help of both Lasco and UCANN, work has already started with the hope that the partnership will help in getting and speeding up the necessary approvals. 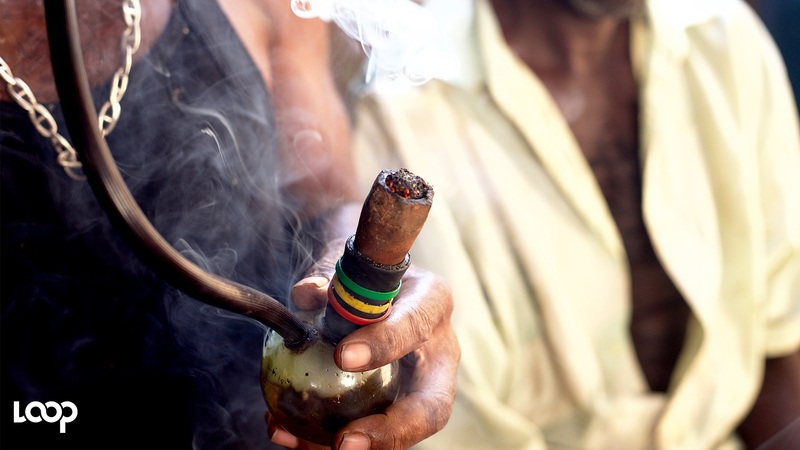 According to Brown, UCANN will be providing the strain of cannabis seeds that will be needed and the CRD will do the planting because of the Jamaican climatic environment. Brown said, "we are from the growth side. We are planning to cultivate, to assist with the research and assist with the processing. We are bringing some of our guerrilla techniques with some of their technological advances with cannabis."